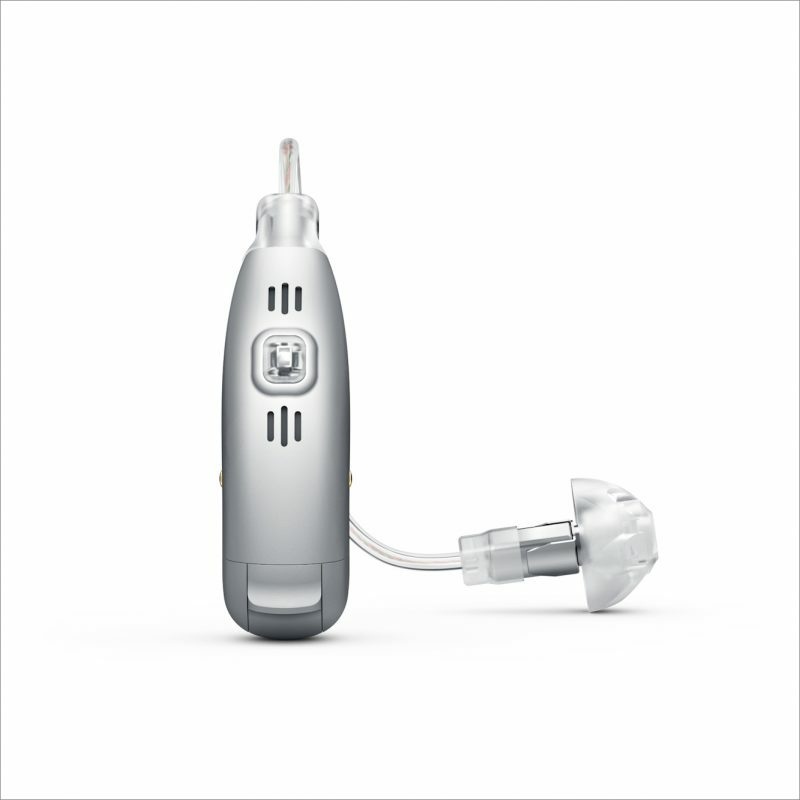 Siemens hearing aids help you enjoy every decibel of your life. 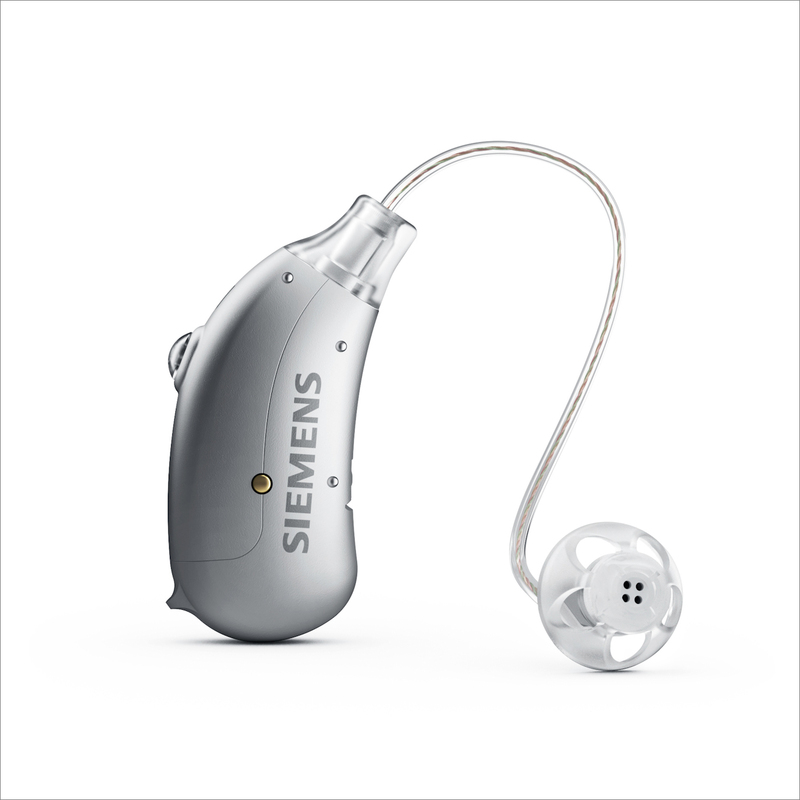 For over 130 years now, Siemens has been leading in the field of hearing aid technology. Today Siemens holds a number of patents directed at performance enhancement, design and wearing comfort of hearing devices. 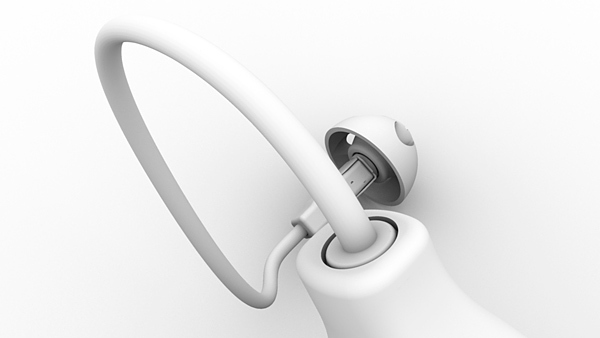 Through computer-generated images it was possible to display whole lines of products in the same perspectives and lighting situations. Since the construction data was available, a 3d modelling process was not necessary. Another advantage for the customer was the possibility to advertise his products even before the official commercial release. 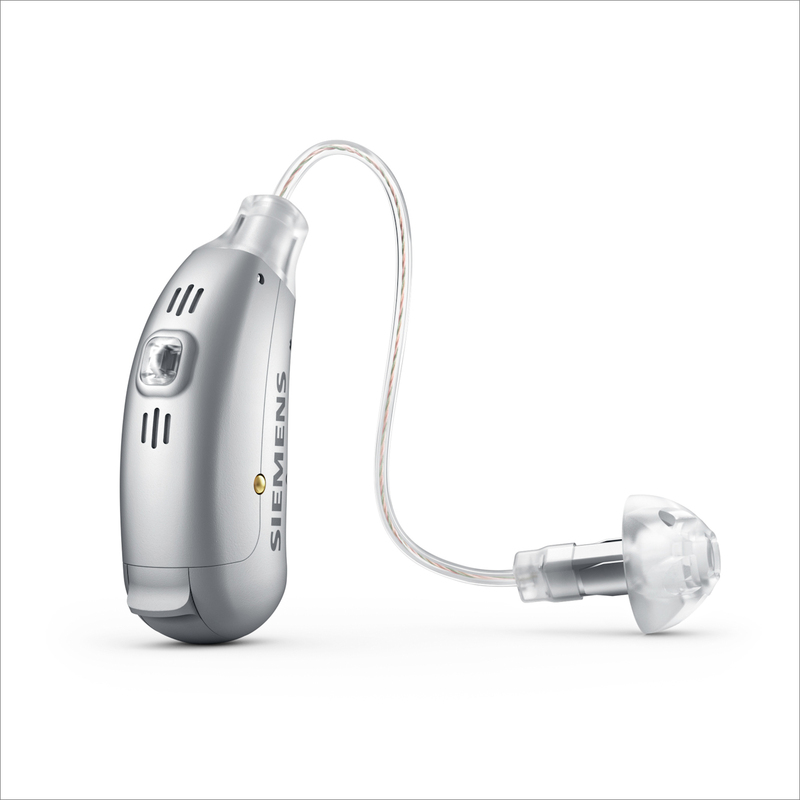 Three photo realistic renderings were made, all of which depicting the “Siemens D7 Pure” hearing aid from different viewpoints.